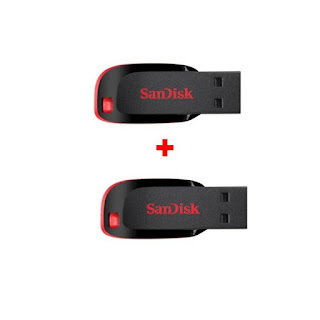 Now Buy Combo Of 2 Sandisk 16GB Cruzer Blade Pendrive at Just 449 rs worth rs 1298 rs from AskmeBazaar. 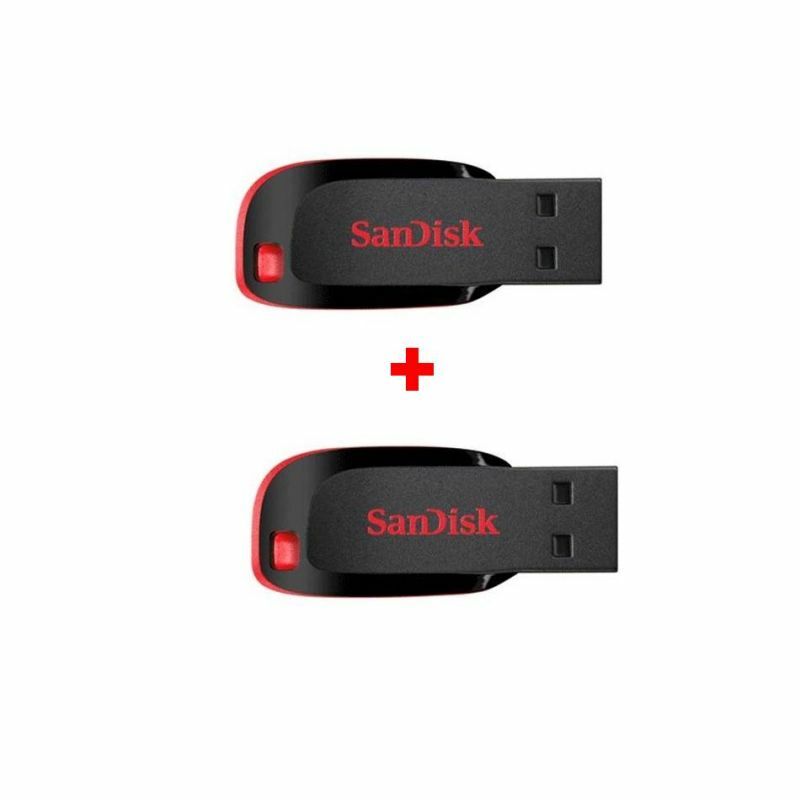 Normal Selling Price of these products is 789rs, but now grab this product at just 449 rs. Order this product via Cash on Delivery. Valid only for Limited time, Grab it now before it ends. Pay via Cash on Delivery & Enjoy this deal.